The catch-free Cam-Out Camber and Powercore offer a more responsive ride for the girls who are ready to ride every run on the mountain in search for the next pow stash, side-hit, or park jump. 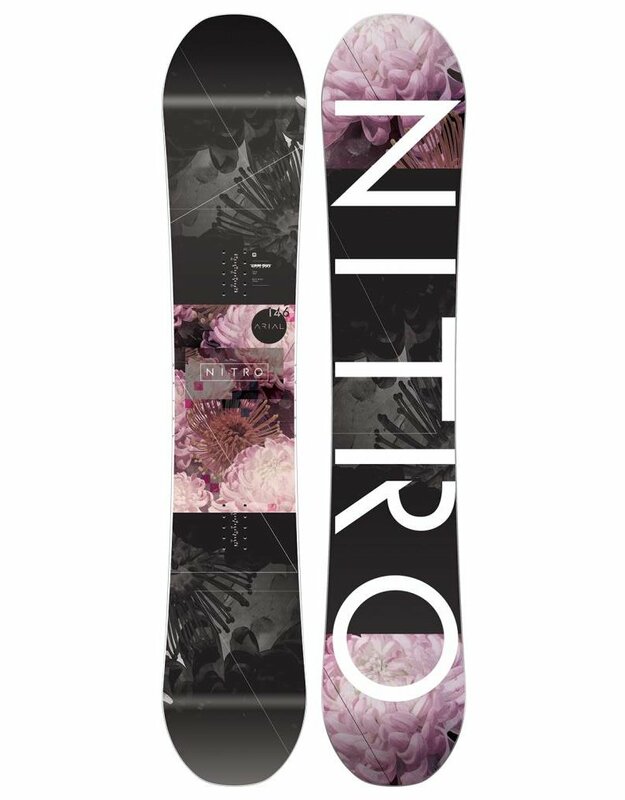 The Arial is a girls’ specific friendly-progression snowboard designed to be the first step into the world of bigger snowboards and responsive cambers. Our new Cam-Out Camber offers added support and response underfoot, and early lift off at the nose and tail for a more forgiving, catch-free ride in any conditions. 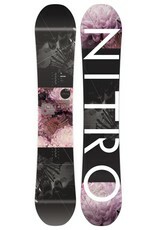 The standard width and Radial Sidecut will allow you or your daughter to make surf like slashes all over the mountain. Specifically designed to help girls continue their natural progression with ease.